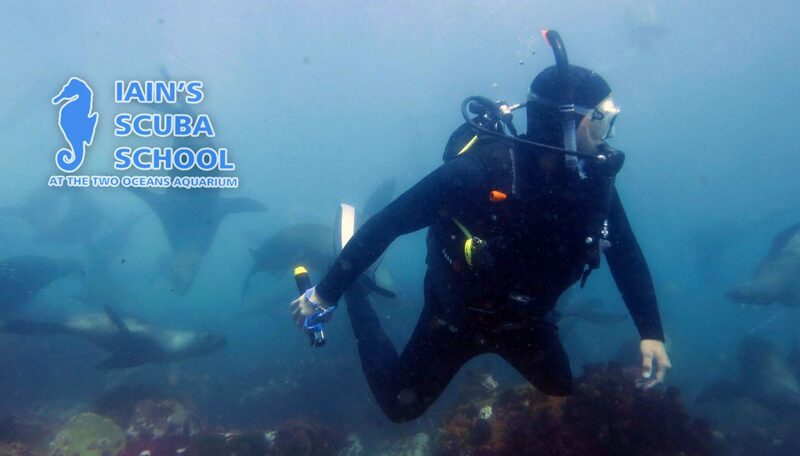 This has got to be one of the most rewarding diving courses that one can embark on. It is hard work, exciting, challenging and at the end of it there is a great sense of achievement. Showing new divers sites and sharing the thrill of SCUBA is very satisfying. This is the first leadership course where one has responsibility for others. The course prepares you to assist Instructors, lead a wide variety of dives, prevent emergencies from occurring and deal with them if they do, gives you tips on how to deal with difficult situations and people. To enable the diver to safely plan, supervise or lead dives of various types. The diver will learn to spot and prevent problems, and to deal with any problems that develop. The DM has to be able to handle a boat in an emergency, to cope with difficult divers and to be aware of legal responsibilities. As this is a leadership course, there are far more stringent registration requirements than normal. Also because this is a leadership course they tend to be run less frequently so it is best to contact us as to when you would like do a course and if there is not one booked at your convenience we will try to accommodate you, although this will not always be possible. In order to confirm your place on the course you must place a deposit of R1000.